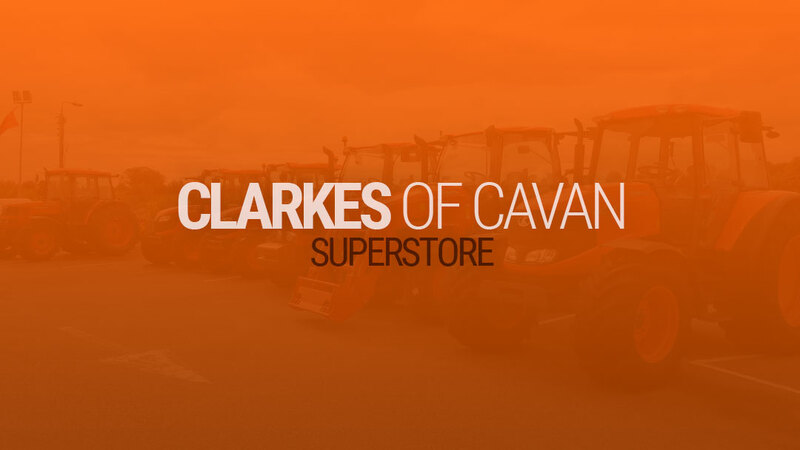 The Keegan Group based in Co. Meath is made up of 3 divisions which consist of Keegan Quarries, Keegan Precast and Keegan Calcium Carbonate. 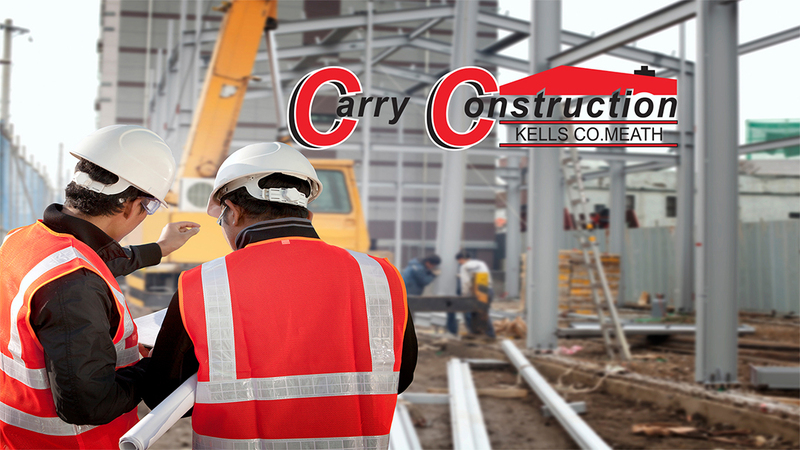 The company began over 18 years ago producing ready mix concrete and has been growing ever since. 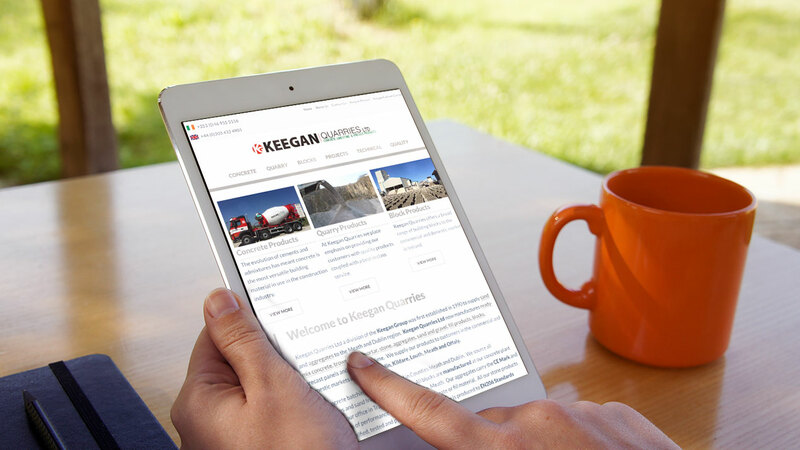 The Keegan Group had 2 websites Keegan Quarries and Keegan Precast that needed to be updated in design and development and to include alot more features. 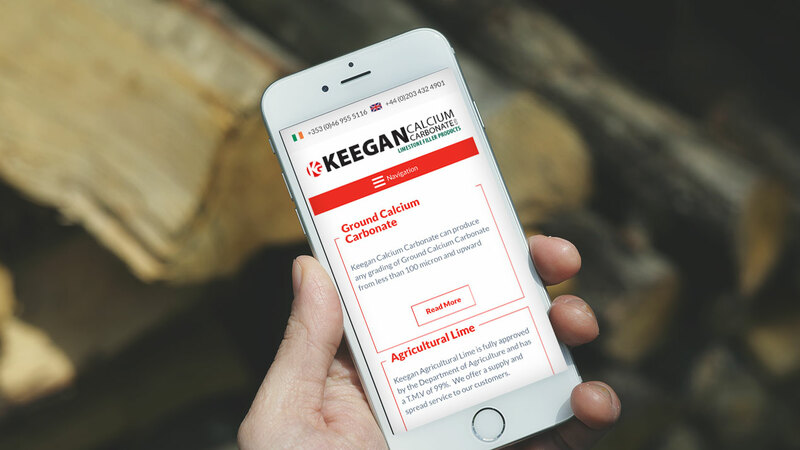 They also had a new venture Keegan Calcium Carbonate and needed a site for this. 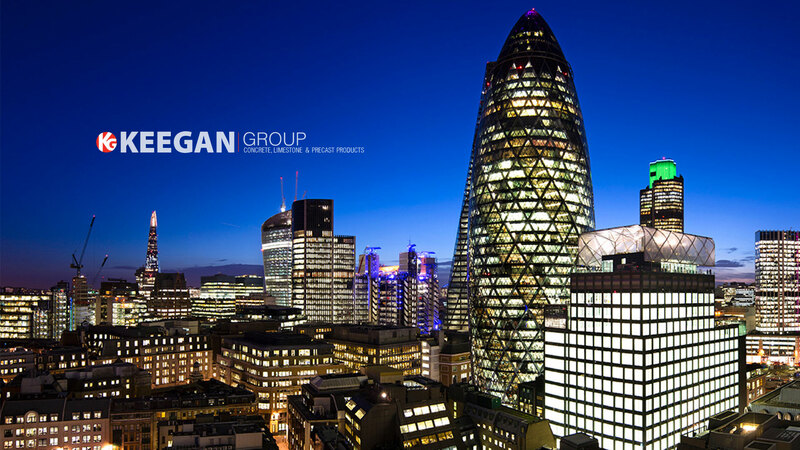 Each division of the company was different and we needed to show this in our designs but also to show that it was still under the one umbrella of the Keegan Group. 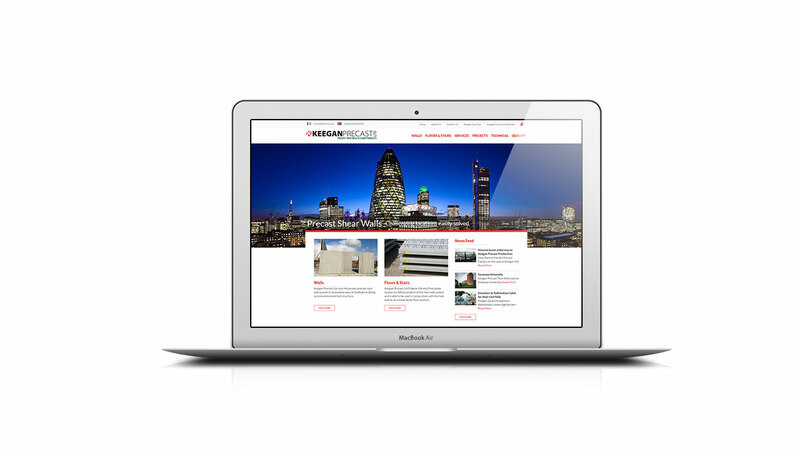 We built and designed 3 websites tailored for the different industries where they could showcase their product and projects. 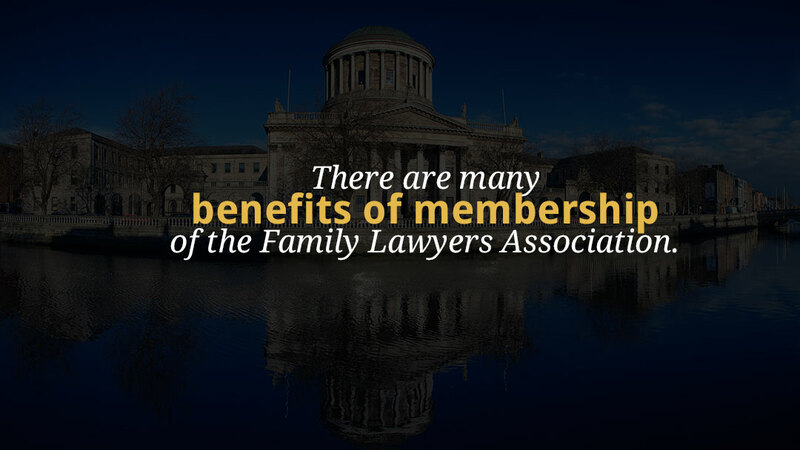 We also included a technical library, news feed, contact forms and FAQ section and more.